PHOENIX, AZ. 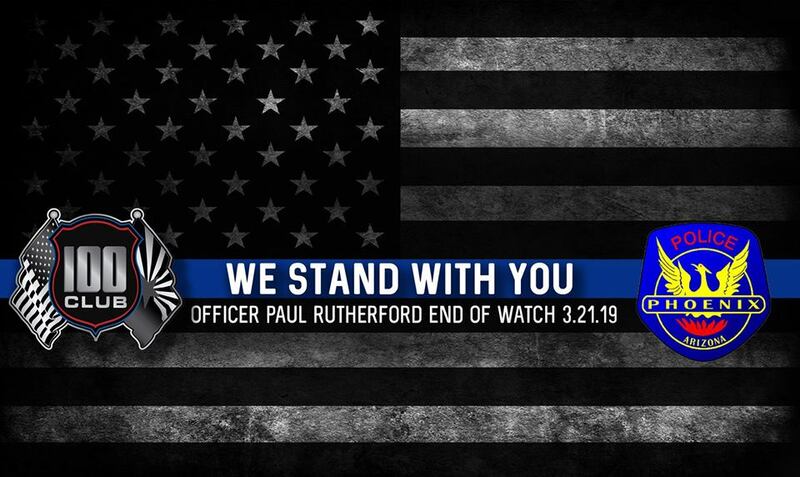 (THECOUNT) — Phoenix police officer, Paul Rutherford, has been identified as the victim killed in a crash Thursday morning in Phoenix, Arizona. 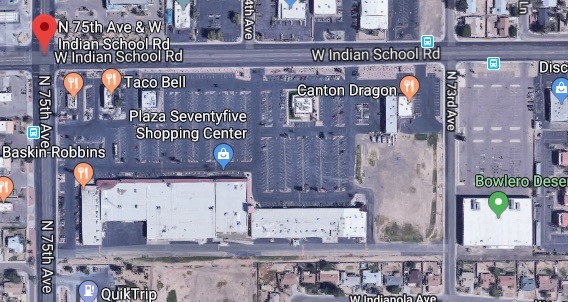 Rutherford, 51, had exited his vehicle near 75th Avenue and Indian School Road, in Phoenix, to assist the victims of an auto accident when another vehicle slammed into him. At this time, details surrounding the crash at unknown. The driver who struck the officer stayed on the scene and is cooperating with investigators, reports AZFamily. 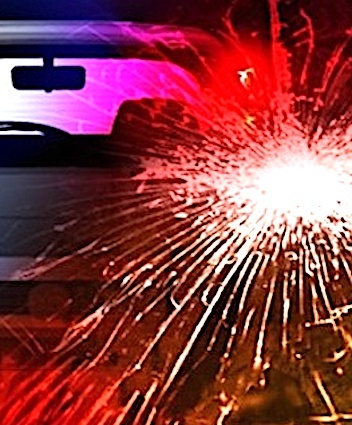 Rutherford was transported to an area hospital where he was later pronounced dead of multiple blunt force trauma injuries. Rutherford served almost 23 years with the Phoenix Police Department. He leaves behind a wife and two adult children. Geo quick facts: Phoenix is the capital of the southwestern U.S. state of Arizona. Known for its year-round sun and warm temperatures, it anchors a sprawling, multi-city metropolitan area known as the Valley of the Sun. It’s known for high-end spa resorts, Jack Nicklaus–designed golf courses and vibrant nightclubs. Other highlights include the Desert Botanical Garden, displaying cacti and numerous native plants – wikipedia.